Italian Herb with Garlic Extra Virgin Olive Oil combines the sharp bite of true garlic and a beautiful blend of Italian herbs. Makes a fragrant marinade for lamb or grilled fish. 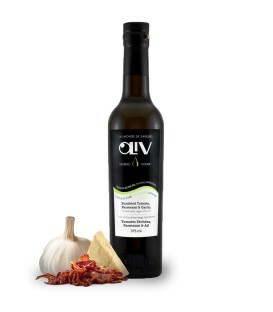 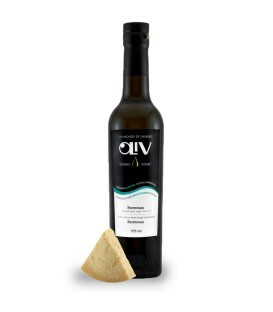 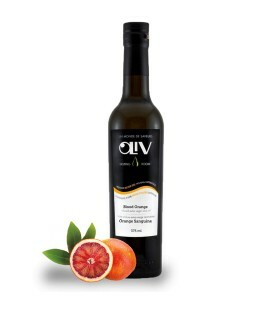 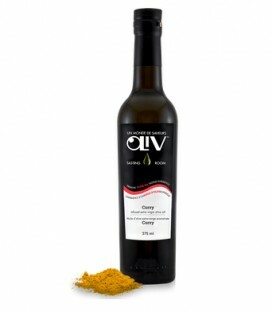 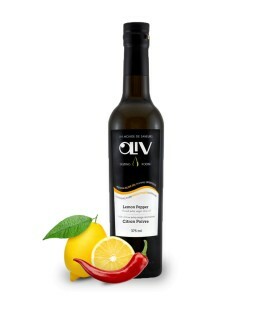 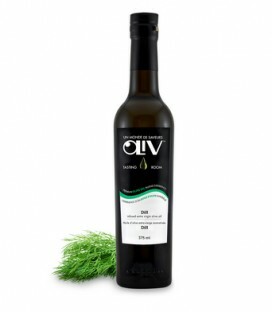 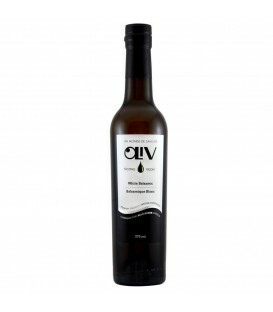 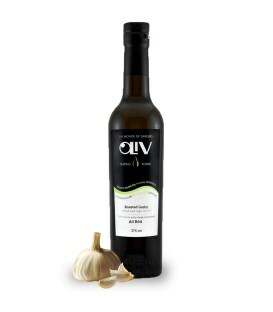 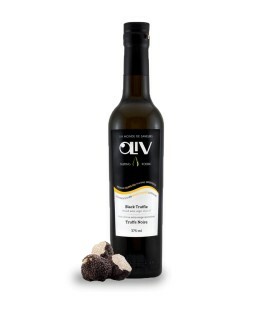 If you're looking to add flavour to a pasta dish, use this with OLiV's Cask 18 Balsamic Vinegar.